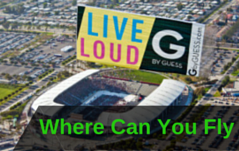 There are more than 1,000,000 reasons to add surfing aerial advertising to your advertising arsenal. That was the spectator draw at the Vans U.S. Open of Surfing last year. If you’re looking to get your message in front of a younger demographic, surfing competitions deliver. 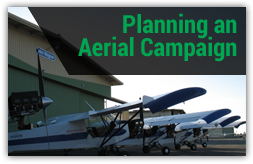 Let Van Wagner Aerial Media plan and execute your next advertising breakthrough. 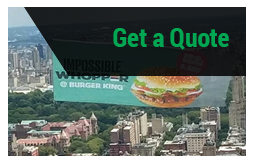 All you have to do is click the free quote button below! Interested in learning more? Click below to download our free guide!